• Moreover, the average deviation rate decreased following ‘Dieselgate’. 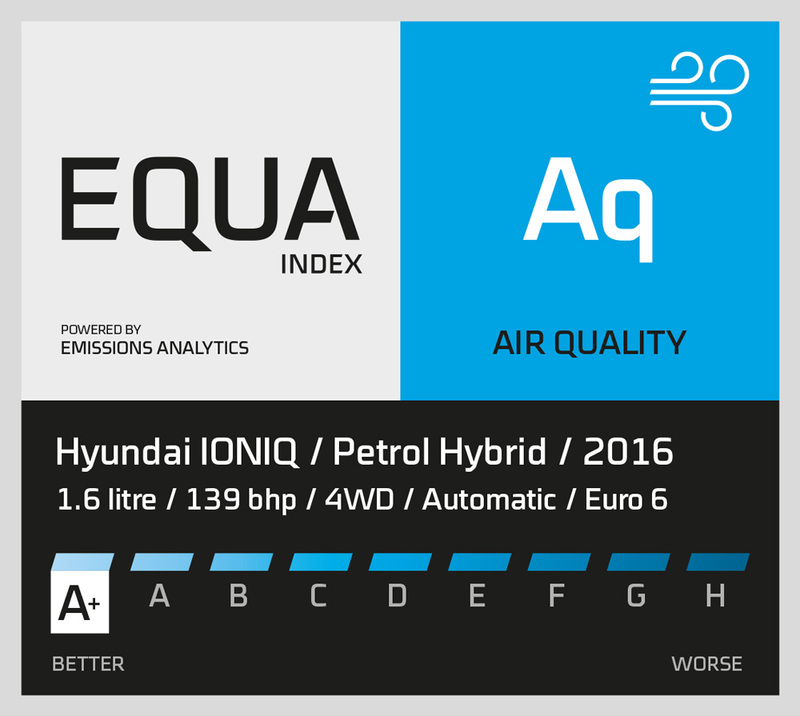 Ensuring that it remains difficult to pick the saints from the sinners, the latest additions to the comprehensive EQUA Air Quality (Aq) Index show that Euro 6 vehicles continue to deliver drastically different results when tested in the real world. 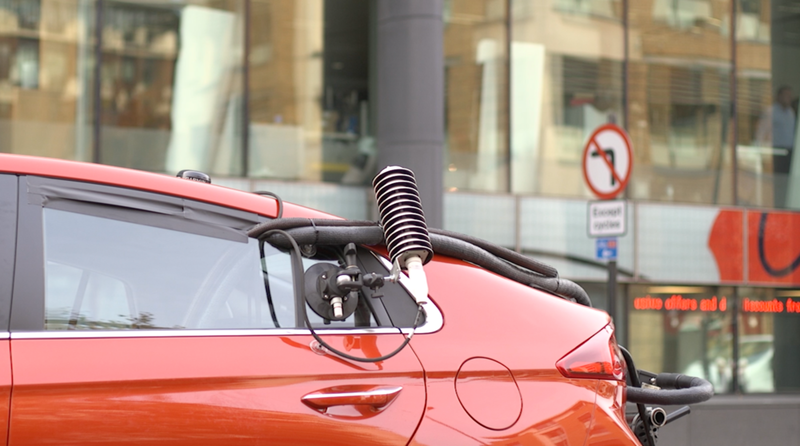 Cars that emit up to 18 times the official NOx limit in real-world conditions are still being sold, 20 months after the emissions scandal broke and amid an ongoing air pollution crisis. Diesel has had something of a rough time of it over the past 18 months. 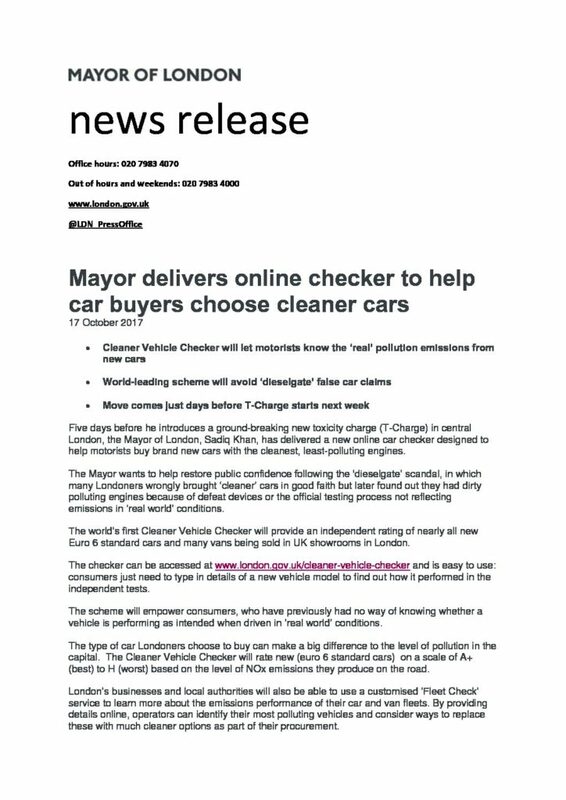 It started with the Volkswagen ‘Dieselgate’ scandal that broke in September 2015, while more recently there have been concerns over nitrogen oxide (NOx) emissions and air quality in general, especially in city centres. 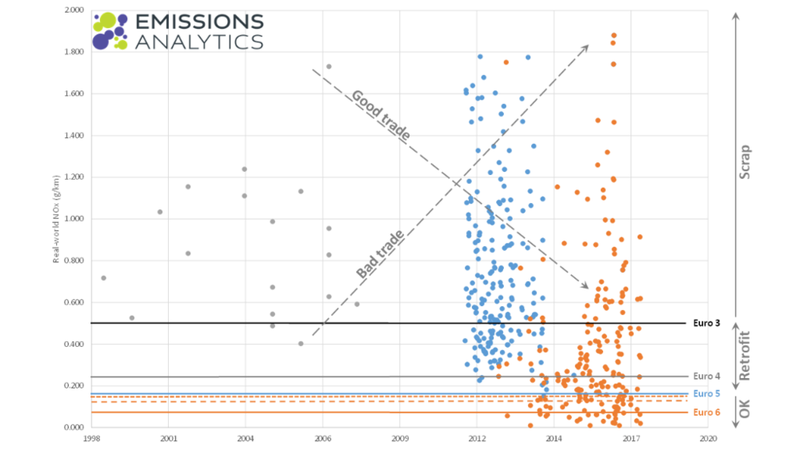 According to Nick Molden, CEO and founder of Emissions Analytics – a company that tests car emissions in the real world – some meet and can even beat the limits prescribed by the Euro6 emissions regulations, while others, according to Emissions Analytics’ data, emit 20 times the NOx that they should.